MixTech, Inc. is an engineering consulting firm specializing in mixing technology and equipment. Our services can focus on process improvements, new equipment specification, or mechanical evaluation. We offer a variety of capabilities, which we can customize to best meet your needs. 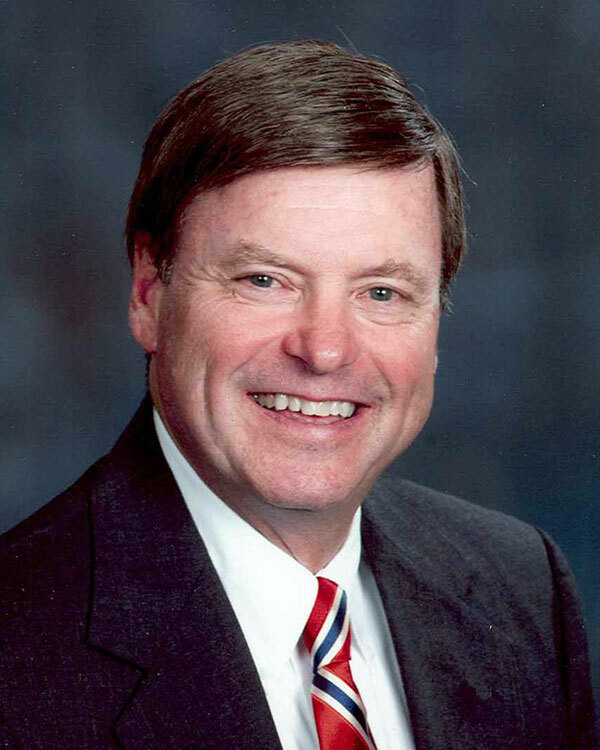 David Dickey has been an independent consultant since 1998. His experience is unique in the field of mixing and scale-up, since he has had exposure to both the theoretical and practical aspects of real problems, and has learned about both successes and failures. Prior to starting MixTech, Inc. he had more than 23 years of experience with process equipment manufacturers. He has built pilot plant reactors and systems and spent 16 years working directly with manufacturers of liquid mixing equipment. Dave has also engineered dry-solids mixing equipment, static mixers, heat exchangers, pumps, distillation and other process equipment. His experience includes numerous laboratory tests and mixing studies for both specific process applications and general equipment development. That laboratory experience has been translated into many successful large-scale mixers. His diverse equipment background developed out of a technical background with a B.S. in chemical engineering from the University of Illinois followed by M.S. and Ph.D. degrees in chemical engineering from Purdue University. He has written and/or coauthored more than 30 publications on the practical and technical aspects of scale-up, engineering, equipment, and design. Copyrights © 2019 MixTech.com. All Rights Reserved.